Last week, tarte ran a pretty awesome one-day sale for a 7-piece Custom Beauty Kit, and as I’d never taken advantage of it before (or even ordered from tarte’s website), I took the plunge! use the code REVEAL for 15% your order through May 31, 2017. Here’s the damage (all for CA$84, though there was an additional $10 off code that I didn’t learn about until after I’d ordered, rats!). All items are full-size. So, I got a total of CA$227 ($220 if you use the brush’s sale price) worth of product for $84. Not too shabby, especially since I definitely see myself using everything! 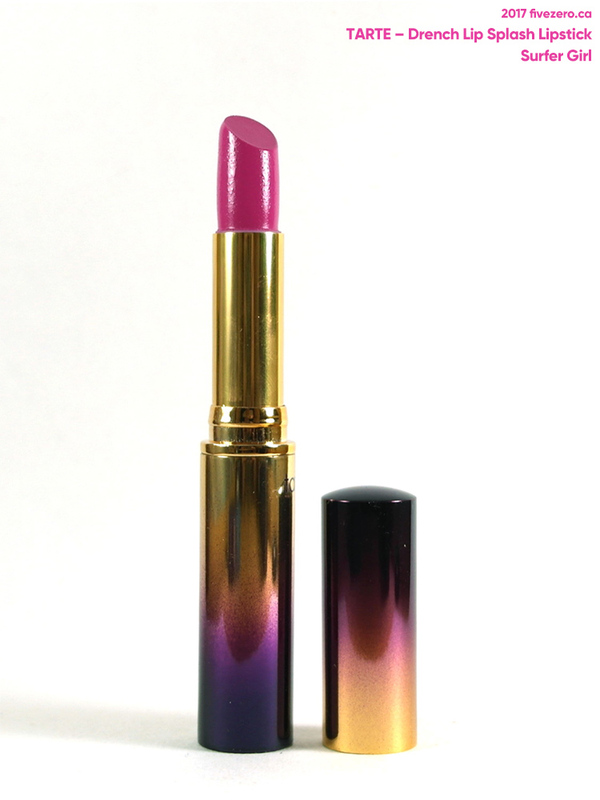 One issue: I meant to select the lipstick in Happy, a rose shade, but somehow I ended up with Surfer Girl, a fuchsia, in my final order. I went back to the website after I noticed this and saw that the it was making shade selections even if I just moused over a swatch; I’d assumed that a click was required. Gah! Once again, I am reminded that I need to double check my orders before clicking “Submit”! In any case, Surfer Girl turns out to be quite pretty, so I’m all right with my mistake. First, the packaging! Lookit the unicorn paper!!! 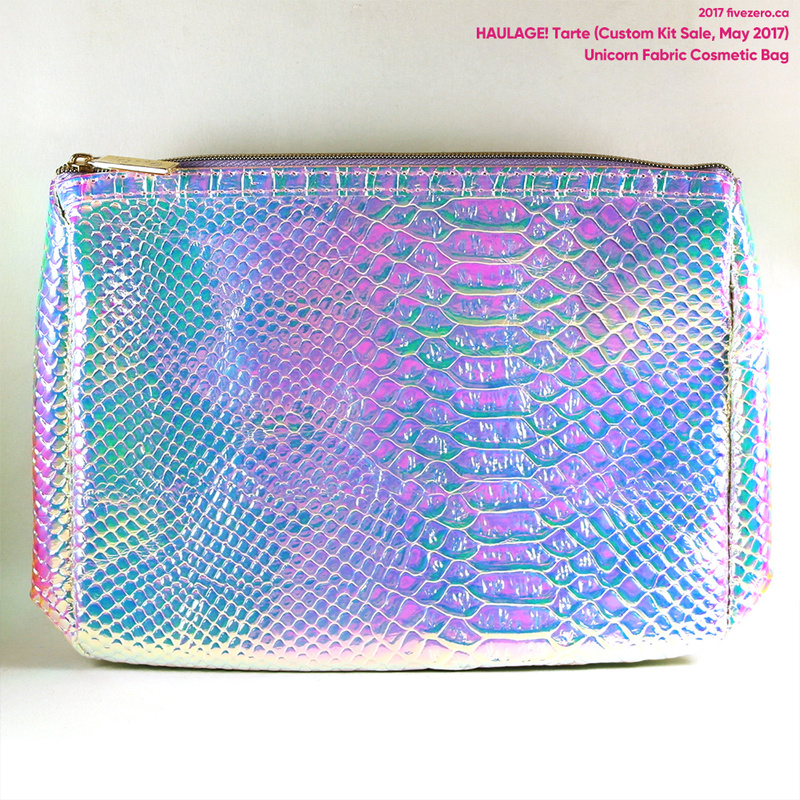 This is the Unicorn bag that people were going gaga for! Honestly it’s a bit juvenile—even for me!—but it’s definitely shiny and fun! It’s very plasticky-feeling, but on the positive side, that makes it pretty water-resistant for trips to the beach, pool, and so on. In hindsight, I should probably have picked this in the Light Sand shade, which is meant to be more yellow-toned (though I can’t quite recall whether Light Sand was an option; not all of the shades were available for all the products, which defies explanation). I’ve been struggling with some too-yellow shades lately, so that made me gravitate to a more neutral shade. Having quickly swatched it on my hand, I think this might be too beige-toned for me, but my hand is a touch more yellow than my face is. This is soooooo gorgeous. Imma gonna learn to use bronzer, just for you, pretty thing! I may not have picked this for myself, but it looks surprisingly wearable for such a punchy, cool-toned color! Ahhh I’m a sucker for rose gold! I actually just picked up a clearanced CoverGirl Katy (Perry) Kat Pearl cream eyeshadow in a rose gold (Tiger Rose), as well. It’ll be fun to see how they compare. I need a waterproof mascara primer if I use non-waterproof mascaras, so in hindsight, maybe I should have just gone for the lights, camera, splashes waterproof option. 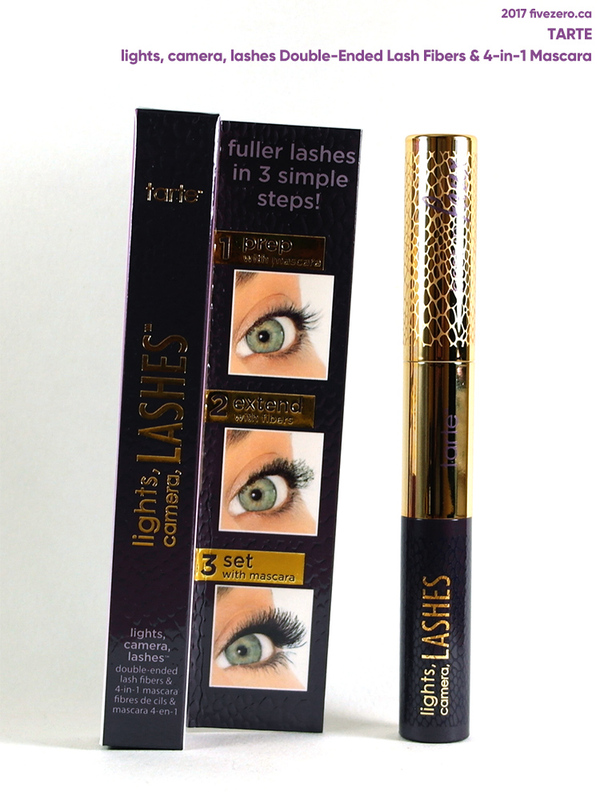 But the lash fiber thing got to me. I’ll have to use these dual products over a waterproof primer. LOL. Great thinking, me. 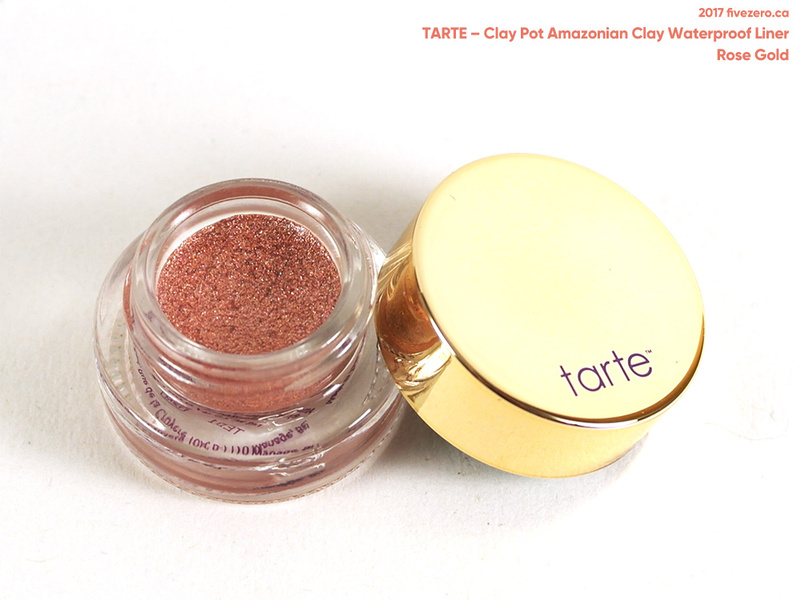 tarte calls this a “brush” on their website; the packaging says “tool”. Consistency is all I ask. I normally just use my fingers or a beautyblender to apply my concealer, and have never tried a brush. Both the brush end and the sponge end are surprisingly large for concealer (or maybe I’ve just not been paying attention to concealer brushes). I wonder if they’d work for foundation, too. The sponge end is replaceable, which is nice! I just hate storing double-ended brushes since I keep most of my brushes upright in tumblers. 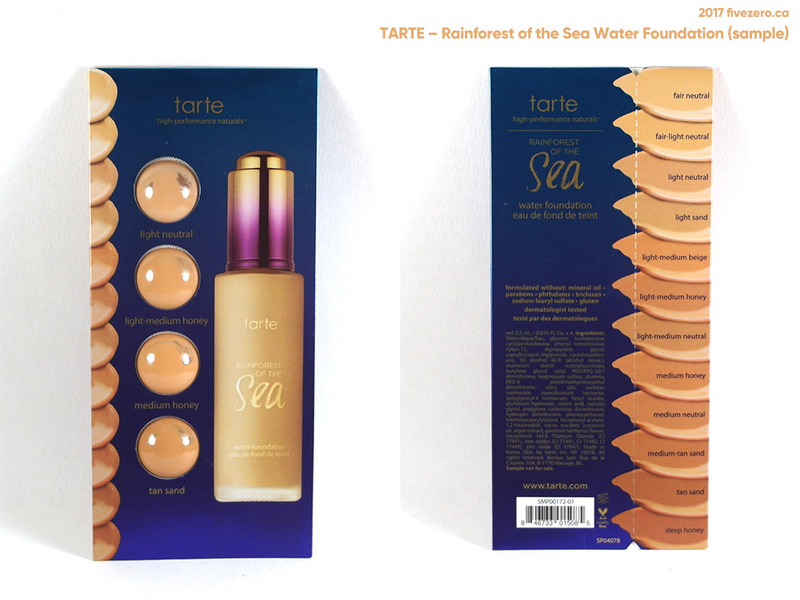 Lastly, my order also came with a free sample of tarte’s Rainforest of the Sea Water Foundation, with four colors (Light Neutral, Light-Medium Honey, Medium Honey, and Tan Sand). I’m a bit surprised they didn’t include a lighter shade than Light Neutral! And there you have it! 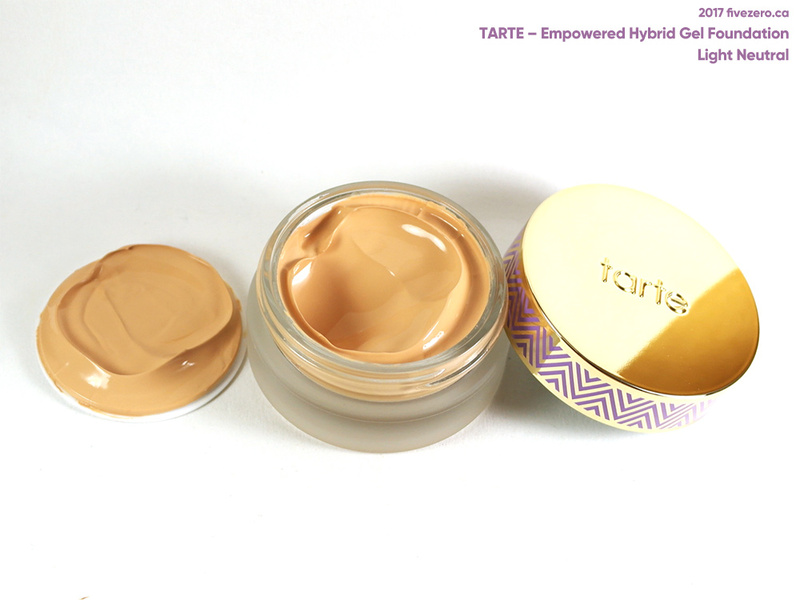 Everything also seems really well-made, and as is always the case with tarte, beautifully packaged and designed, as well! I’m really happy with the selections I made, even if I seem to be second-guessing a few of them, now. Ain’t that always the case? But it’s always nice to be pushed a little outside of my comfort zone to try shades and tools that I don’t normally use. 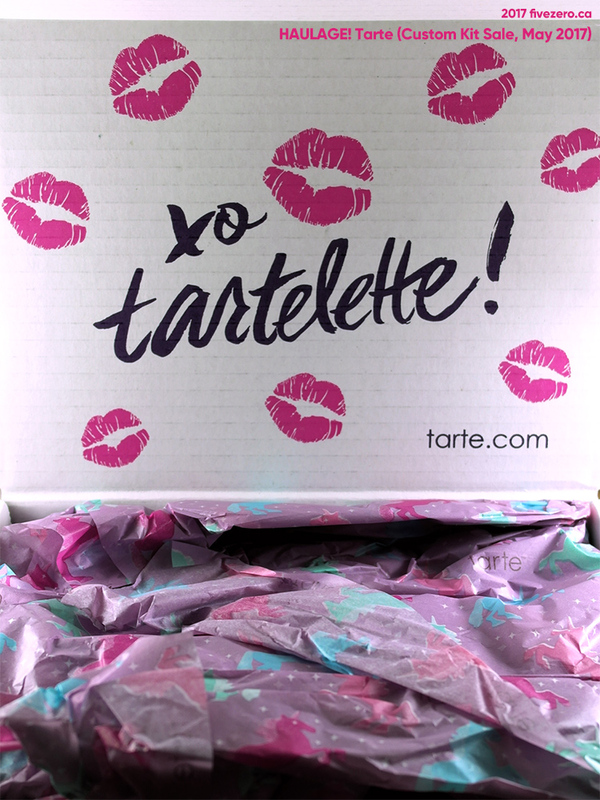 I also want to add that shopping with tarte was fantastic! I love that they shipped my order from Canada so there were no duties, and my order shipped super quickly. Don’t forget ebates Canada (referral link), too! I got an extra 4% cash back with this order. 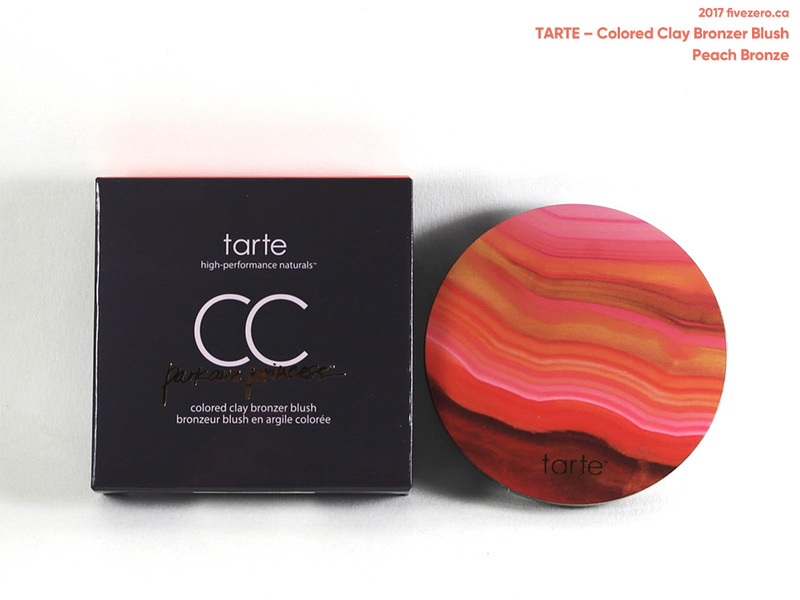 Did you nab anything from the tarte Custom Kit sale? 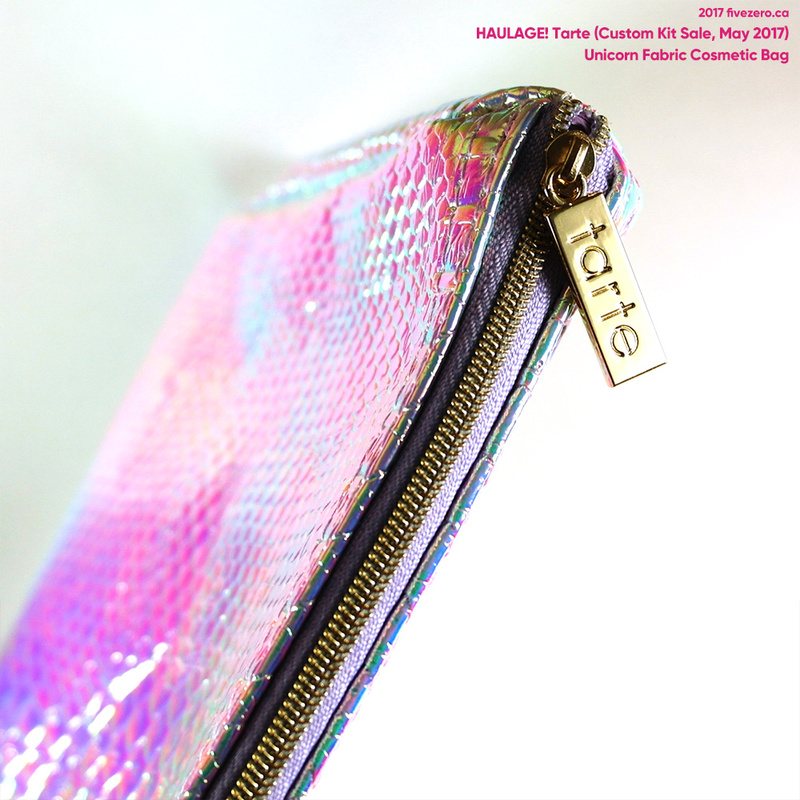 I would have picked that unicorn pouch – I like how eye catching it is so I can spot it quickly. It’s always so tricky to colour match based on online swatches! Maybe you can mix this with one of your more yellow toned foundations? 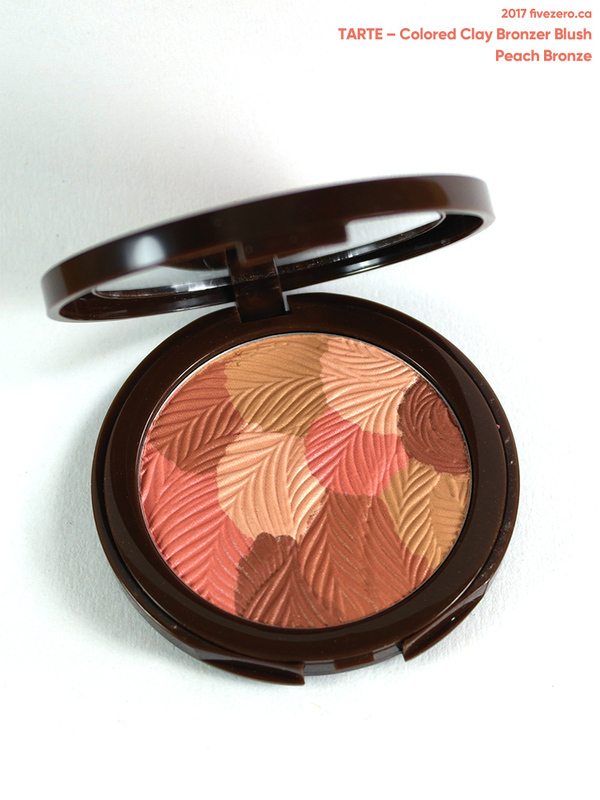 And oooh that Bronzer! 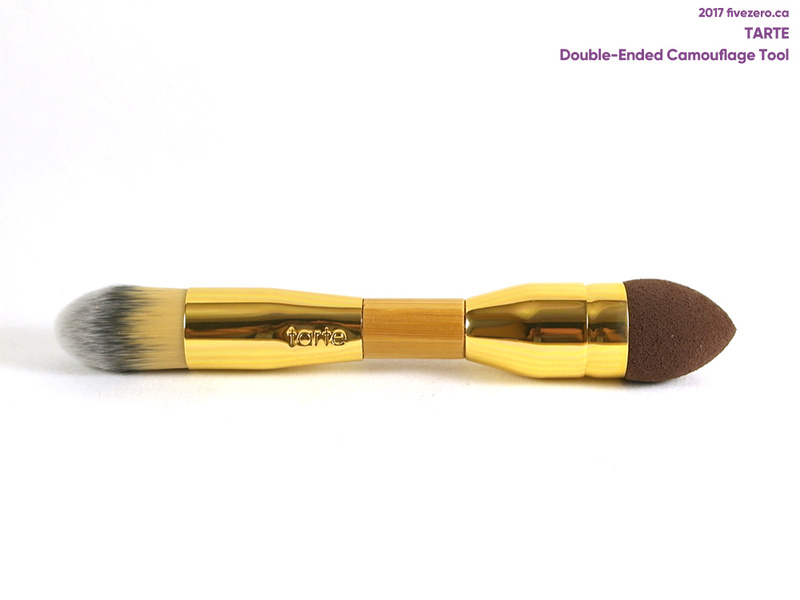 Just use a duo fibre brush and sweep the “3” and “E” motions on each side of your face! That rose gold eye shadow is stunning – great chocie. Ugh double sided brushes – I agree. I used to think they were great but then I learned about the storage challenges. LMAO! Yes, we need unicorn holo LUGGAGE!!! I don’t understand the sponge on the wand concept. Won’t the sponge eventually fall apart and then the handle is kind of a waste? Perhaps not with this one because there is a brush on the other side but you know what I mean?